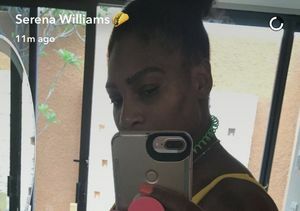 Serena Williams hosted the ultimate 1950s-themed baby shower Saturday, inviting celeb friends to show off their sock hop-ready style while she showed off her bump! 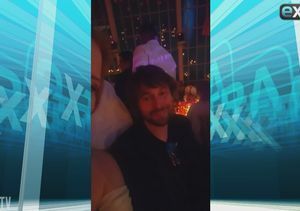 Us Weekly reports the party took place at Nick's '50s Diner in West Palm Beach, Florida, with famous names like her sister Venus, Eva Longoria, Ciara, La La Anthony and Kelly Rowland in attendance. 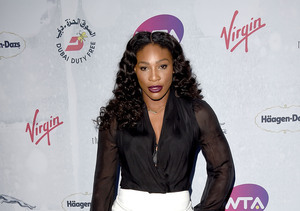 Serena had the flashiest look, complete with a canary-yellow poodle skirt and black-and-white saddle shoes. The women posed with a vintage jukebox and period jalopy, posting pictures to social media with the hashtag #ShakeRattleandRoll2017. 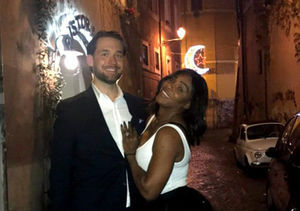 The tennis superstar, 35, is expecting her first child with Reddit co-founder Alexis Ohanian, 34. 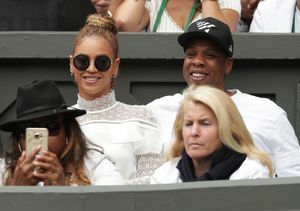 They became engaged in December. 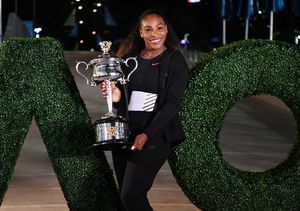 Serena Williams Is Pregnant — See Her Baby Bump!